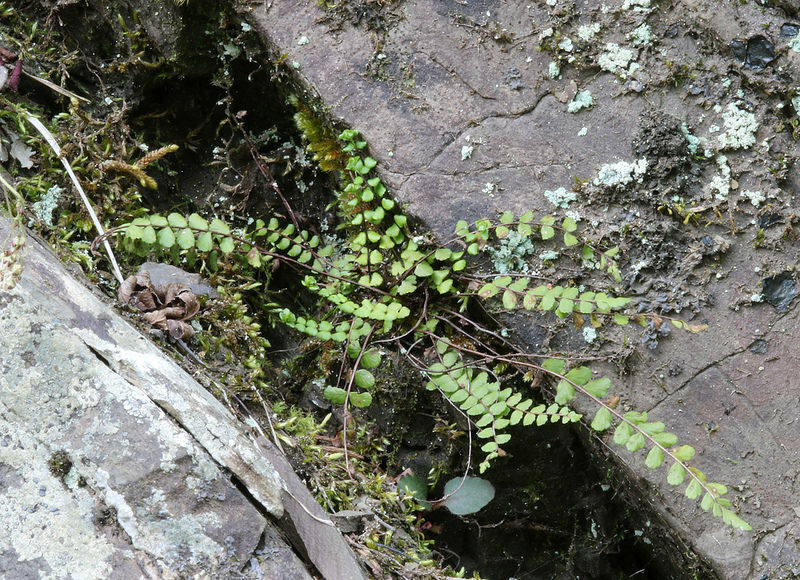 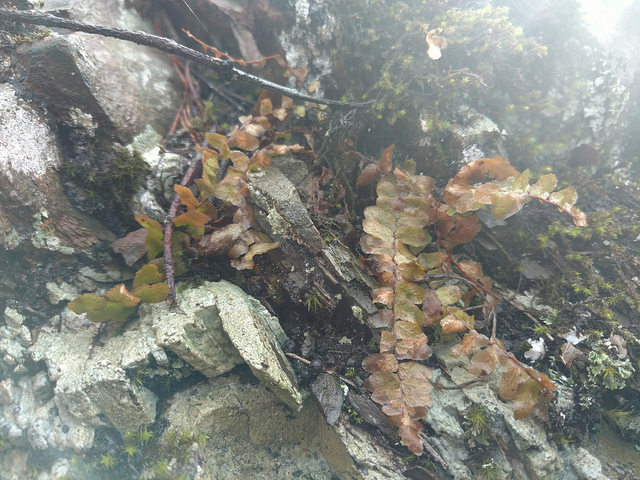 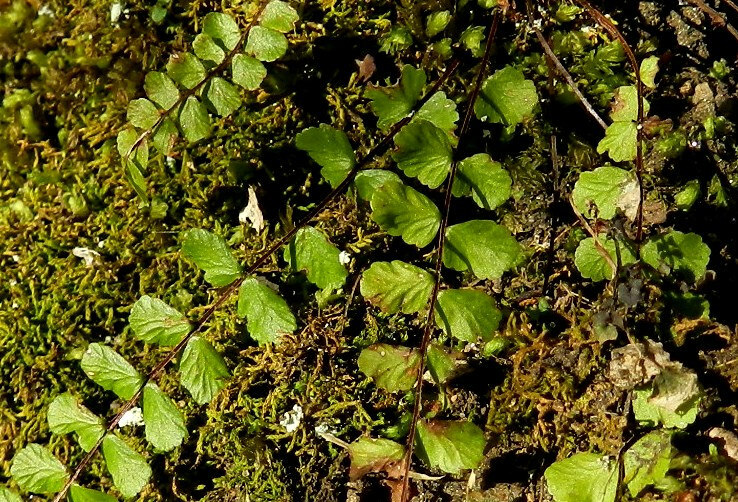 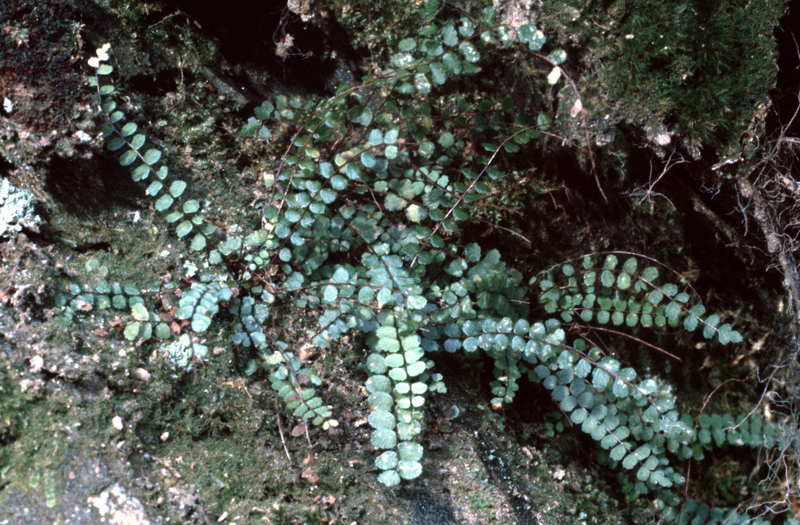 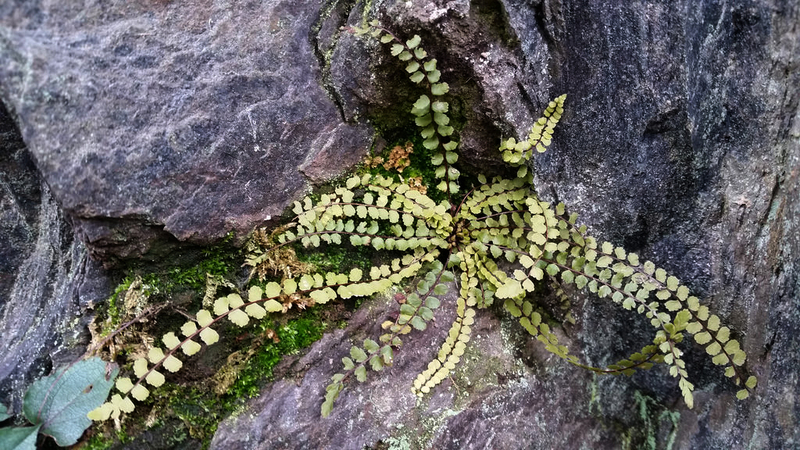 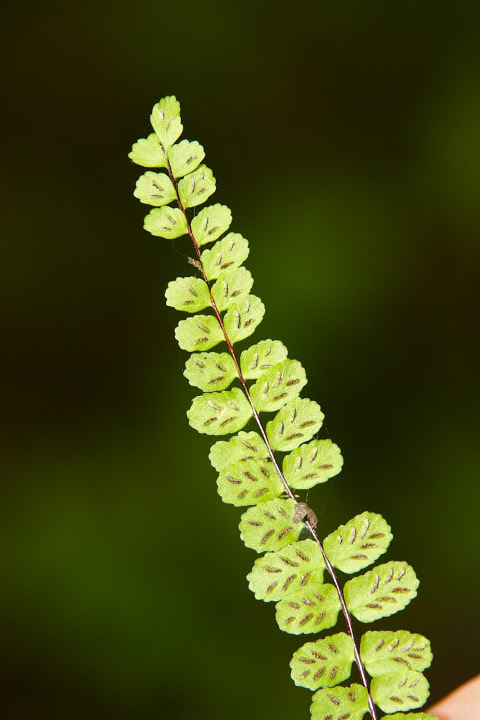 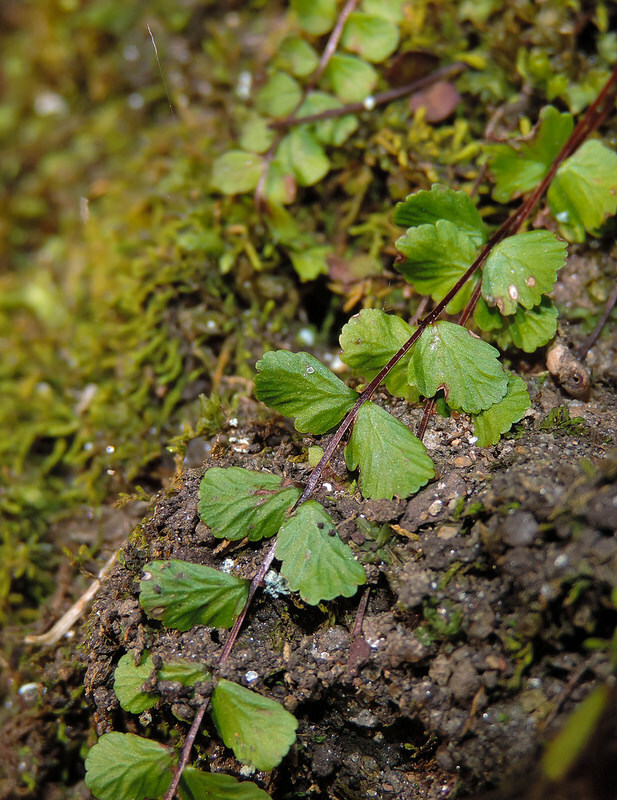 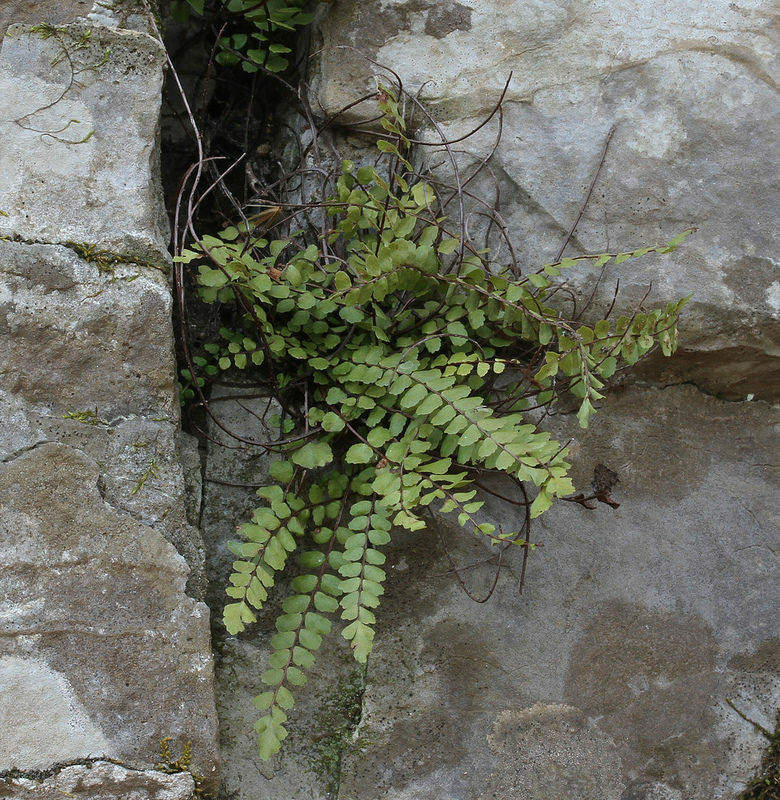 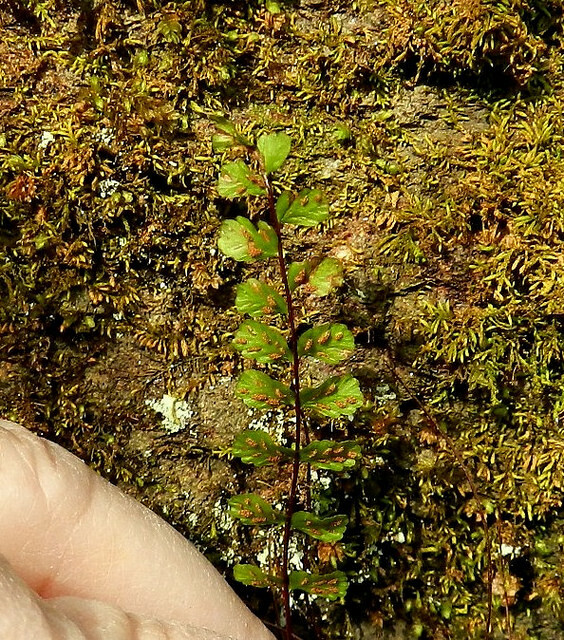 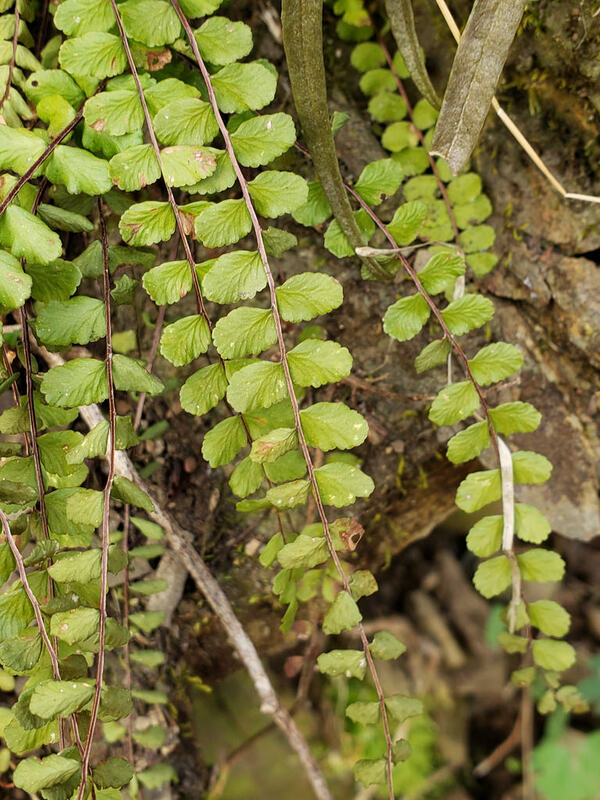 This small evergreen fern is a common but local plant that favors the nooks and crannies of moist shaded cliffs and rocky substrates. 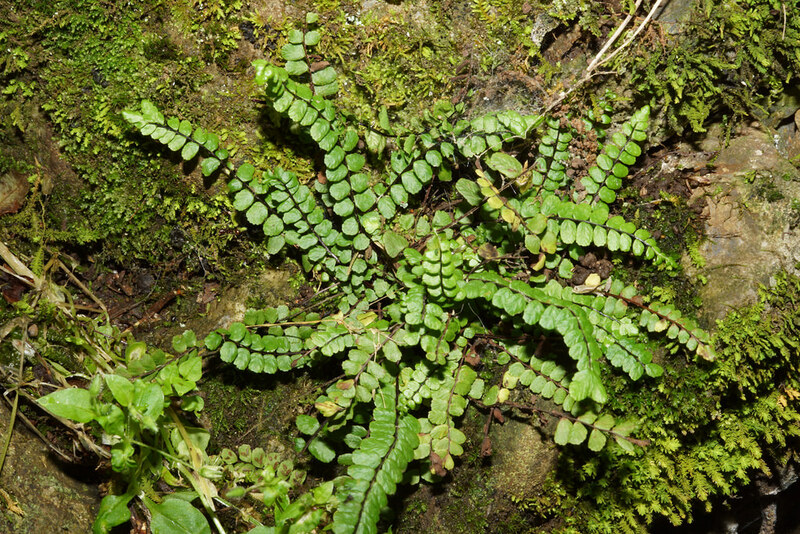 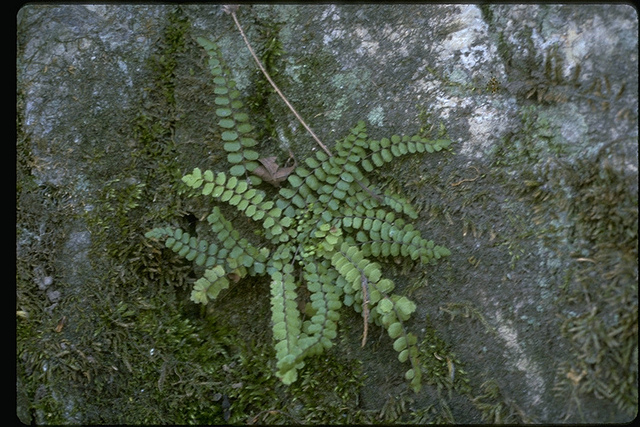 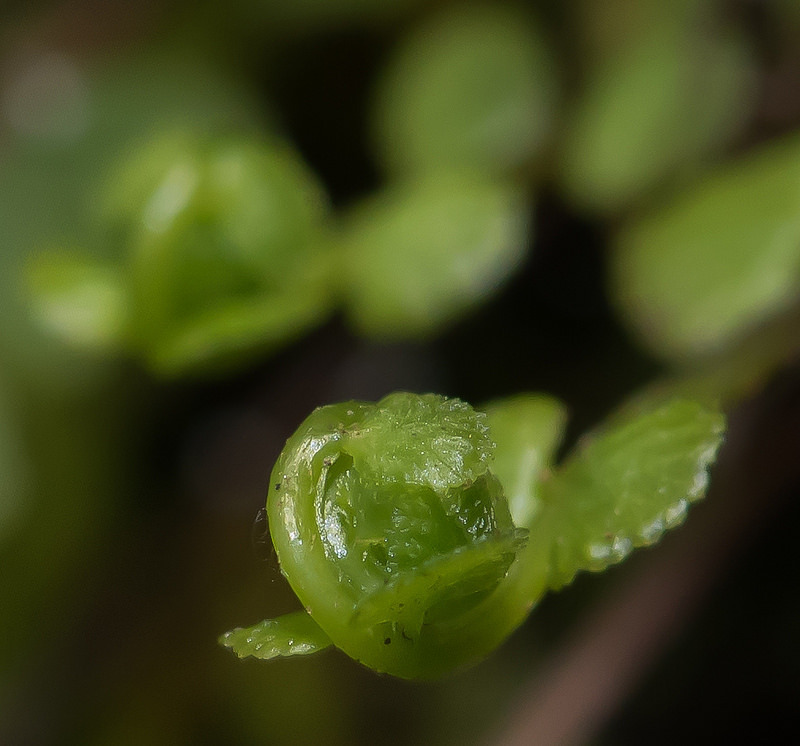 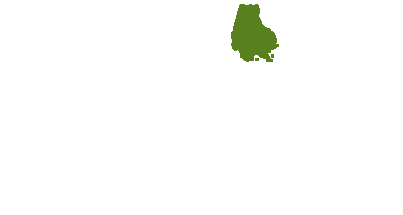 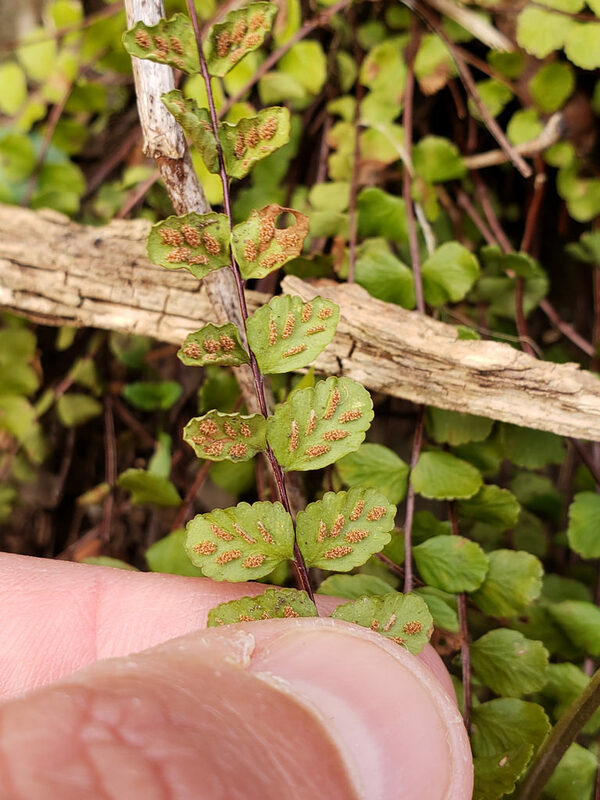 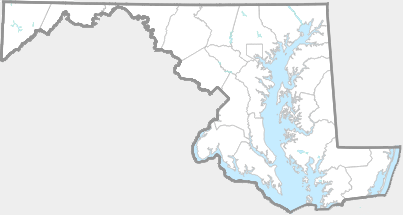 All plants in Maryland belong to the subspecies Asplenium trichomanes ssp. 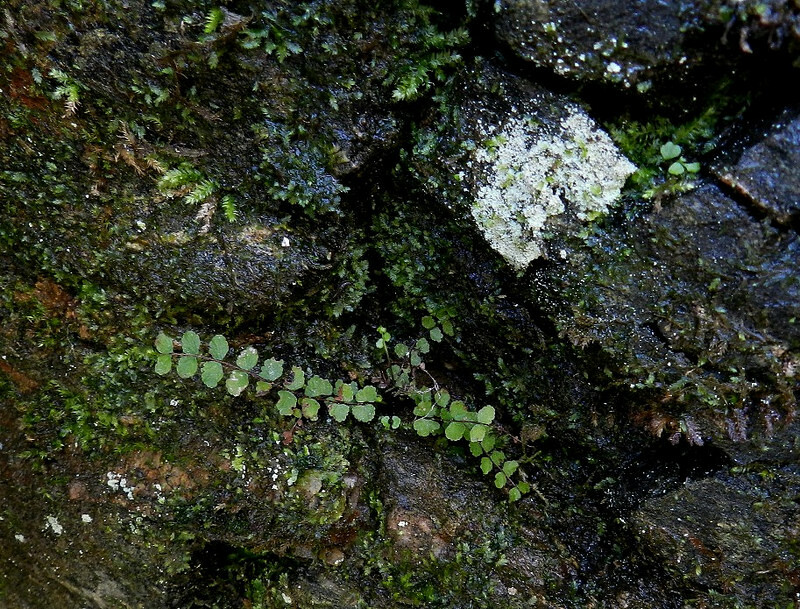 trichomanes (Knapp & Naczi, 2014). 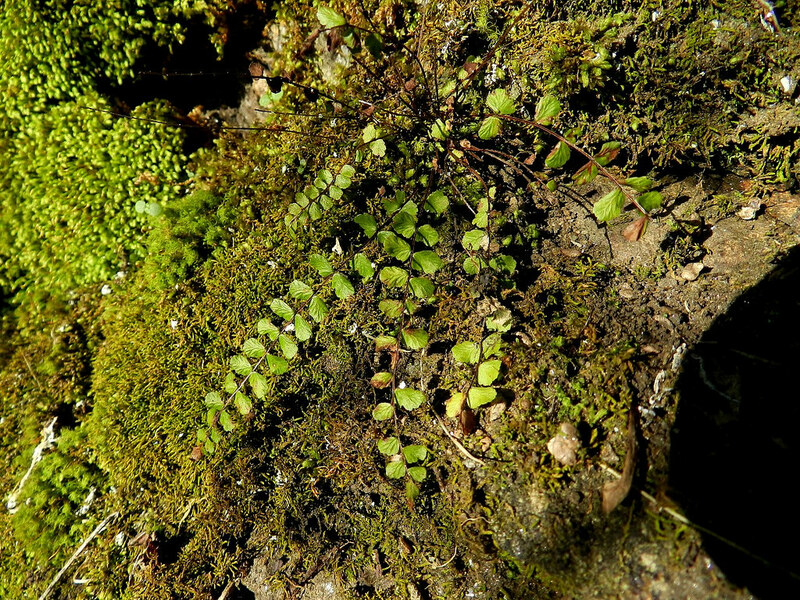 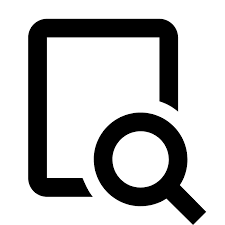 There are 55 records in the project database.